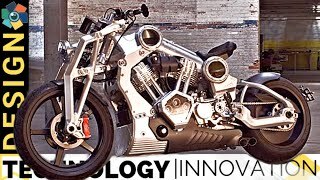 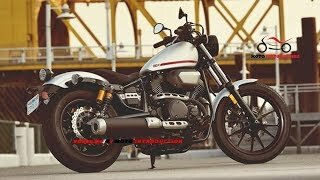 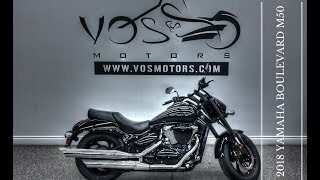 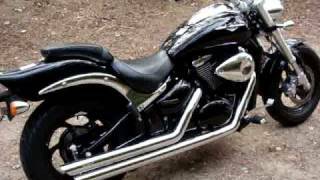 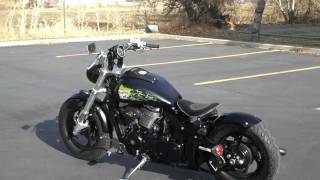 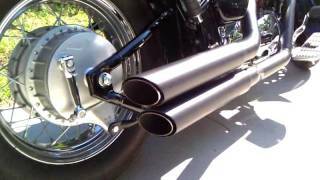 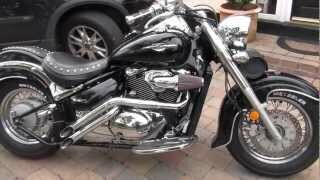 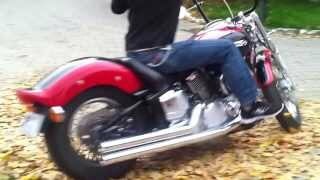 Suzuki Boulevard C50T With Violator Pipes! 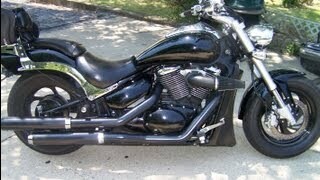 2009 c50 custom w/ vance & hines exhaust. 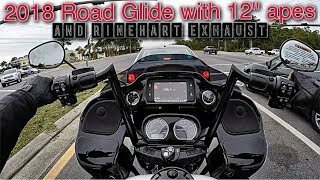 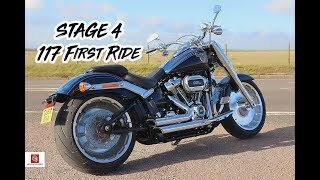 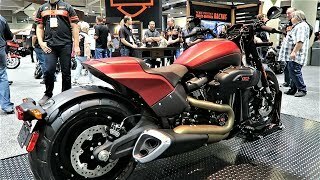 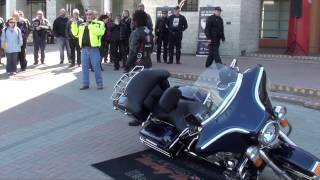 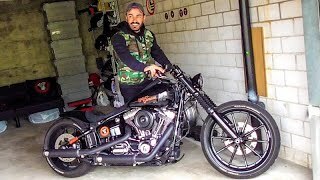 2018 Road Glide with 12 inch bars and Rinehart exhaust! 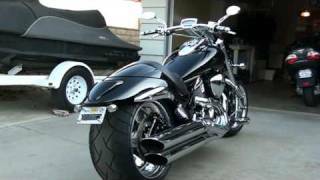 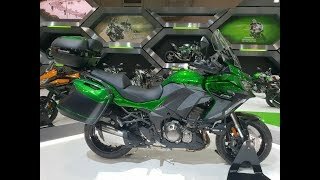 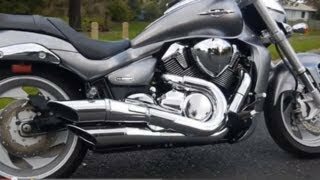 Suzuki M109R Exhaust. 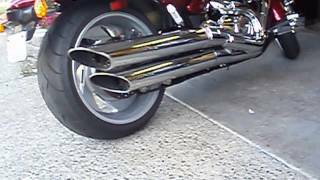 The Stock Shorty!